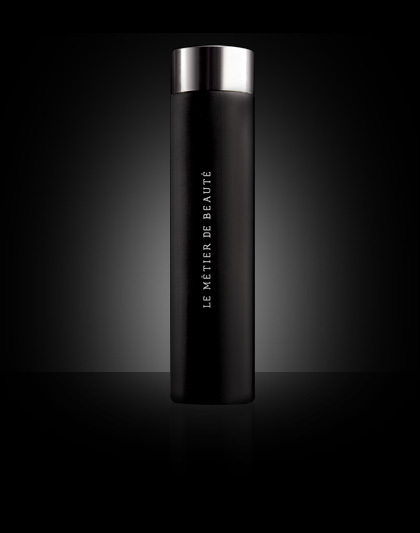 I've finally discovered the world's best cleanser: Le Metier de Beaute's Peau Vierge Daily Renew Cleanser. A gel that doesn't foam up and dry your face up, it comes with two sizes of micro beads for super gentle daily exfoliation, and smell just like your morning orange juice. I love it so much I kind of want to drink it, except that it's US$50 for a mere 120ml online (and probably even more at Joyce Beauty, who sells it in Hong Kong). Nonetheless, an investment I think is worth making.